In a few weeks I will be on a long haul flight with my one and four-year-old, to say I am nervous is an understatement. With our departure date getting closer by the day, I have been on a search for all tips, tricks and products to make the whole adventure easier. When I stumbled on the Fly-Tot I was beyond excited and took a big breath of relief. 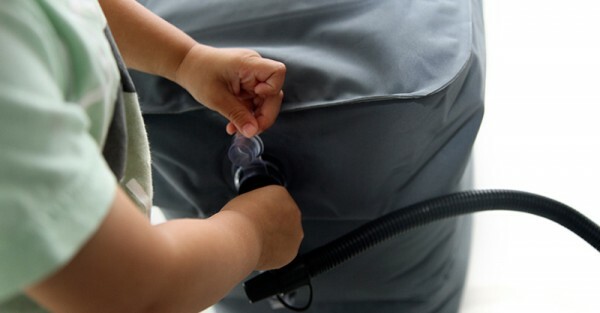 It’s essentially a big blow up cushion, but to any parent it is so much more than that, it’s a travel life (and sanity) saver. 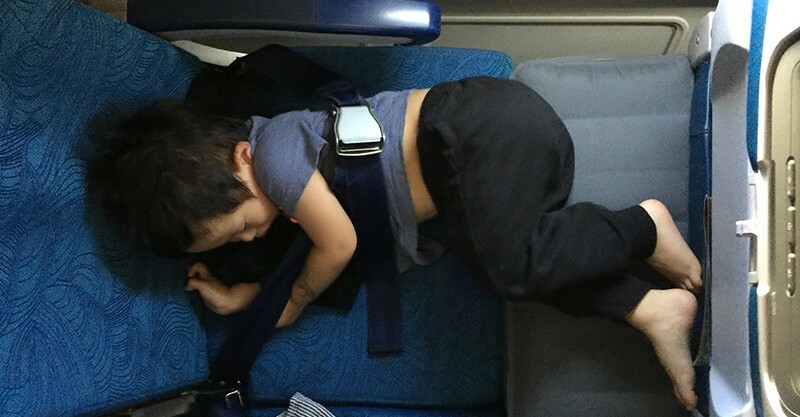 The Fly-Tot allows your kids to stretch out, get comfortable and, if you’re lucky, they might even sleep. The inflatable cushion fits perfectly in the gap between the seats and makes for a great bed, table and leg rest, which means you will no longer be your child’s personal cushion for the entire flight. 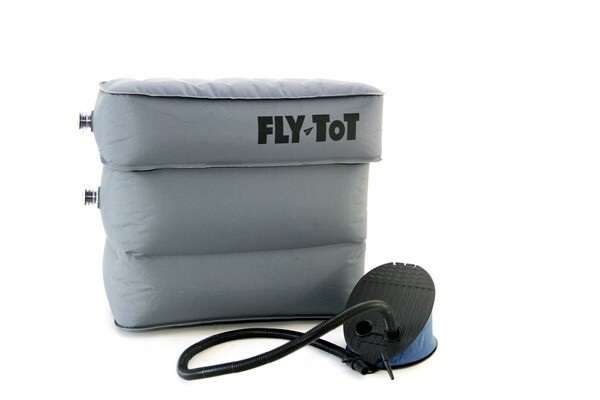 Easily inflated with the help of the provided pump in only two to three minutes and deflated in seconds the Fly-Tot can hold a maximum of 75 kilograms. The Inflatable cushion has been designed to mould into small spaces and is made from a highly durable material. Pop it in your carry on luggage and simplify your flight. Priced at US$59, you can order online directly from Fly-Tot.